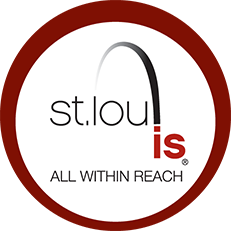 This exciting event is being brought to you through the generous support of the many conference partners and sponsors who are committed to this effort and to the collaborative smart-growth theme on which it is based. These agencies, organizations, foundations and companies provide the necessary monetary and in-kind support to make this event possible. We are looking for New Partners—agencies, organizations, foundations and companies—that are leading the way in smart growth implementation, technology, tools and education across the country. 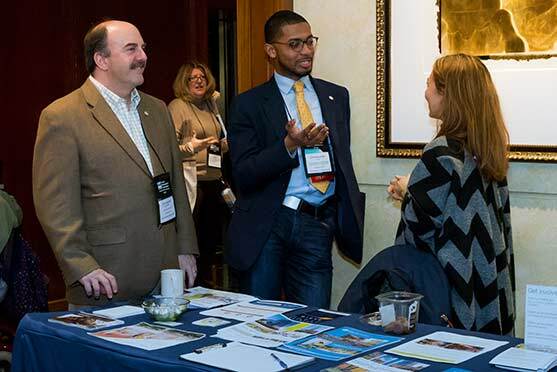 Conference sponsorship opportunities offer many ways to interact with participants and underscore your commitment to smart growth and sustainable communities. To understand partnership levels and their benefits, view the Sponsorship Brochure PDF. Email Michele Warren mkwarren@lgc.org for information on how to become a conference sponsor or to get more details on “exclusive event opportunities,”.